› See More: Post your latest purchases. That looks like it! Thank you. Yes, I know. But keep checking. Maybe one will show up somewhere. Or maybe someone will be selling parts. You could always check with independent repair centers to see if there is one lying around. 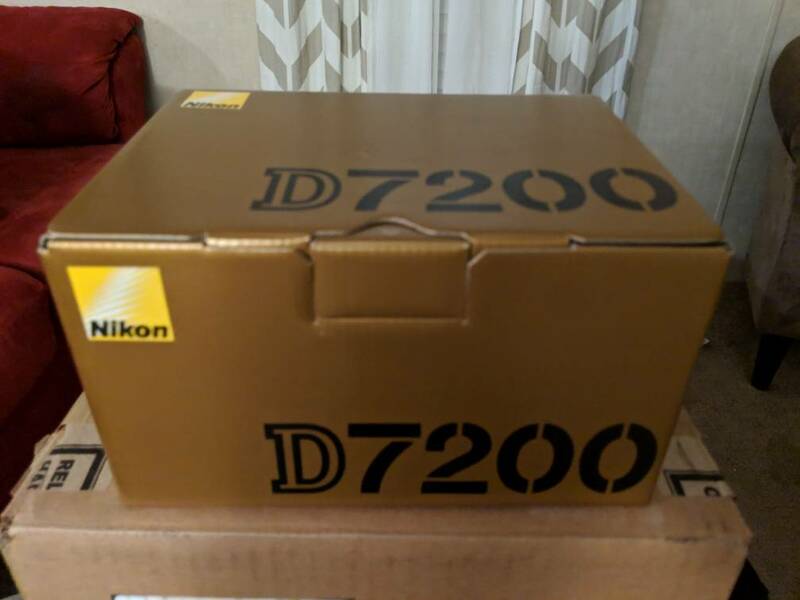 Ended up picking up a D7200. I had rented one last weekend to use at a rock concert and was pleasantly surprised with how much better it done then my D3200. When B&H had the sale on the BlackRapid Sport Breathe straps, I picked up two. They got here today. I think they will take a load off of my neck (back). My wife may get one, but if she doesn't want it, I will just put one on each of my main cameras. Congratulations, the more you use it the more you will love it. I bought a seperate handbook when I got mine and it really helped me get to know the differences between the 3200 and the 7200. Enjoy!